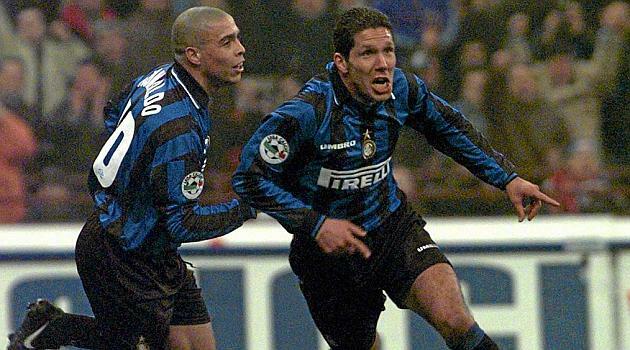 The head coach of Atletico Diego Simeone has reduced the term of his contract with the club so to head Inter in the future. The Argentinean declared earlier that he would like to work with “Nerazzurri” once. He discussed it with the vice-president of Inter Javier Zanetti. Then Simeone agreed about reducing the contract with Atletico till 2018. He shall get over in Milan club which is currently managed by Frank de Boer. The contract of the Dutch expires in 2019, but it can be preliminary terminated for 1,5 million EURO.